Computers taking over IT is kind of a poetic precursor to the Singularity. 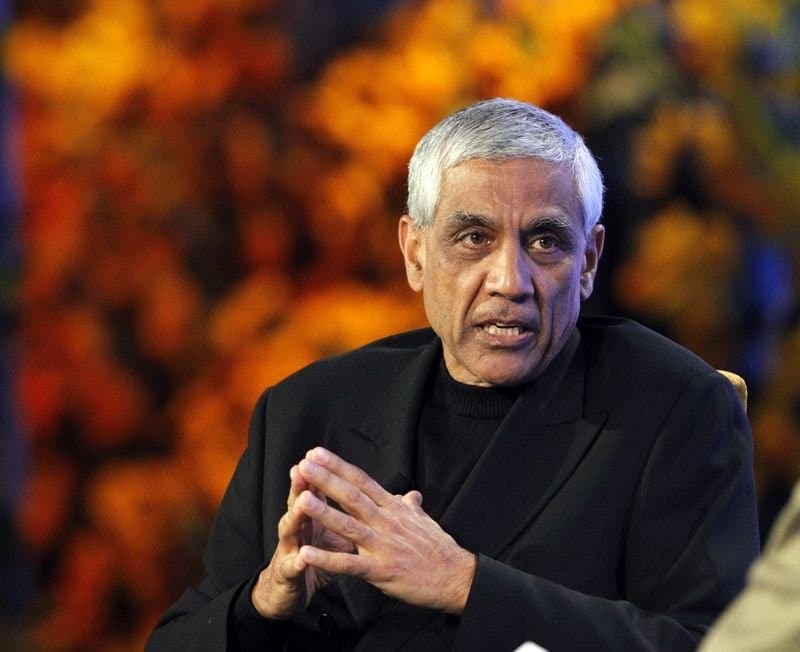 Amidst the anxious grumbling of his audience at last week’s Structure Conference in San Francisco, billionaire Vinod Khosla asserted that 80% of jobs in an IT department could be replaced by AI-type systems. “I think that’s exciting,” added Khosla, founder of Sun Microsystems and Silicon Valley venture firm, Khosla Ventures. That, of course, is an odd statement to make about job loss. Speaking to an audience of mostly CIOs and other tech executives, Khosla backed up his statement by citing examples of companies that are developing technology that would automate the IT industry. He mentions Nutanix, a company Khosla Ventures invested on, which facilitates how computing infrastructure professionals automate the handling of networks between servers. He also mentions enterprise software startups like Mesosphere, which simplify the job of installing and maintaining software on servers. Khosla believes that artificial intelligence will make its way to server rooms and data centers everywhere, taking over jobs from human IT staff. He explained that companies spend a lot on keeping a sizable IT department, a cost that can be significantly lessened with automation. …that may not be the most convincing argument ever. CIOs and other tech executives don’t need to worry — yay for them. Most people think that AI can only takeover manual, blue collar jobs — like driving taxis and delivery trucks — which makes Khosla’s predictions surprising even to an audience of IT professionals (who are obviously familar with career trends in the IT sector). But the Silicon Valley billionaire isn’t alone in seeing a future of AI in white collar industries, perhaps as doctors, lawyers, and accountants. And now, as IT guys. But to be fair, perhaps Khosla is right in saying that it is “exciting,” at least to a certain degree. After all, seeing machines doing what humans can do has a certain thrill to it. Moreover, automating processes will make them faster and cheaper, which will provide a bit of an economic benefit to society. But even so, the large-scale job loss that’s bound to happen cannot be ignored. It is important for policy makers and industry leaders to come up with solutions that can help the human worker, and at the same time, allow technological progress to follow its course.